I made this Living Essence farming guide to help out players who want to farm the essences instead of buying them from the Auction House. Felspore Bog Lords in Blasted Lands is the best source of Living Essence. You can just continue to kill them as fast as you can as they will instant-respawn if there are less than 3 of them. Warning! 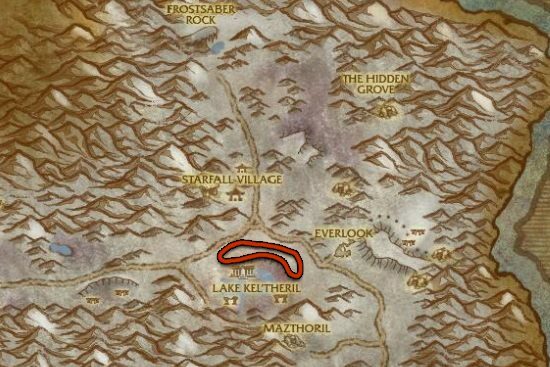 Felspore Bog Lords will not show up in the new Blasted Lands, you will have to talk to Zidormi who can change the zone back to how it was before Warlods of Draenor expansion. 1. Use a ranged class for farming, or at least a melee class that has a ranged ability with no cooldown and long range. 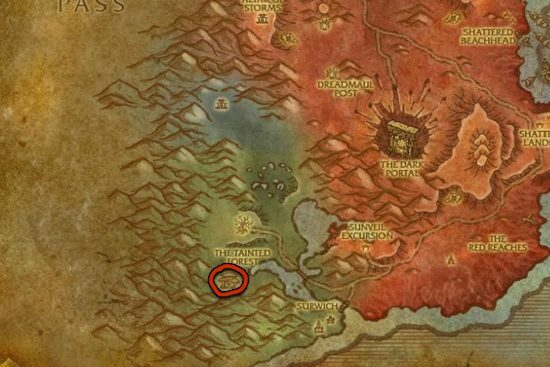 It's better to farm here with a level 101 ranged alt character than with your level 110 main without a good ranged ability. 2. Don't loot the mobs one by one, this is probably the most important thing! The mobs will only start to despawn after two minutes, so you can do at least 2-3 lap around the large mushroom just killing mobs and you should only loot on your 4th lap. If for some reason you can't farm at Blasted Lands, you can go to Winterspring and farm Frostleaf Treants. The respawn rate is fast enough that you will never run out of them. Just go in a straight line, then when you killed every treant, just fly back where you started.